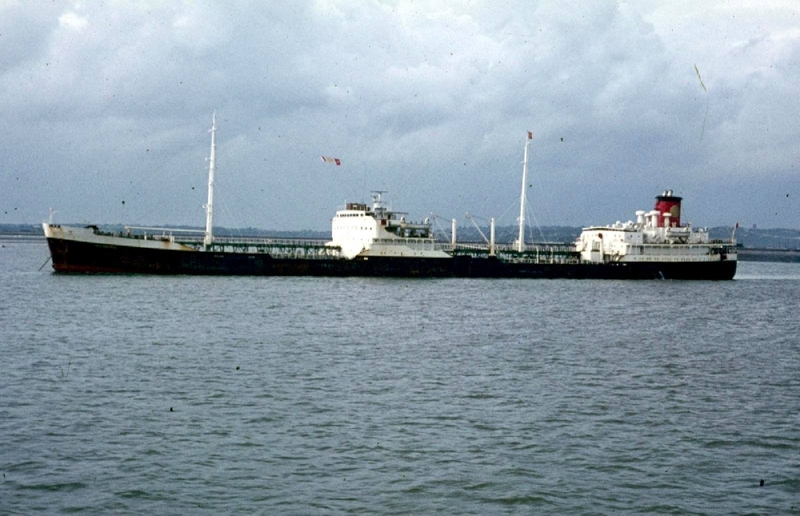 Completed 1956 as San Felipe for Eagle Tanker. 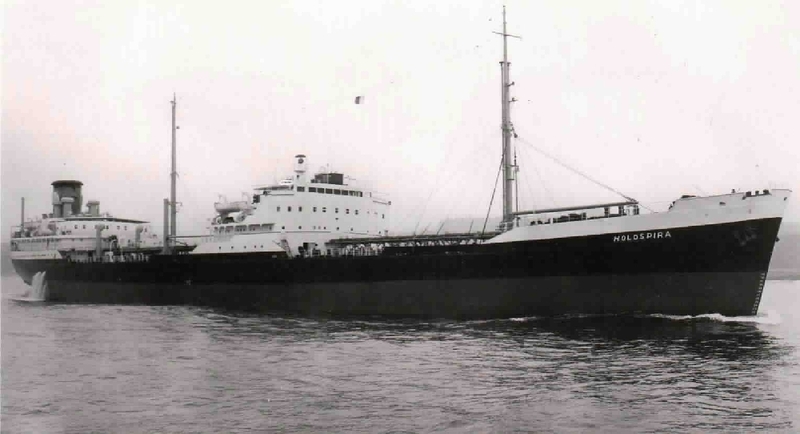 1959 purchased by STUK. 1965 renamed as Holospira. 11-9-1976 arrived Inchon for scrap. Colin Mckay deck cadet 1975 deck cadet in charge of awfull tank temp of Aussie wax! Hi:I was there for few month for the time being, great thanks the Chief engineer and all office on board this ship,very enjoy to work with them. I started to work on shore, at Dec-1976 at Ocean Park (Hong Kong) till last year retired, i been worked on board Shell tankers: Dosina.Donacilla.Kermia.Holospira.Acila. Will: like to hear from you all good health and news. best regard to all of you. Was with Shell.She was a happy enough ship,my first time out East, had a ball. Would like to hear from anyone who remembers me. Have you sailed on Holospira? Log in and add yourself as a sailor to the Holospira! Log in and add your personal story to the Holospira!